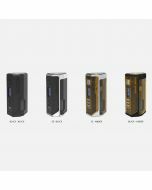 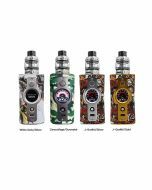 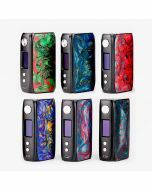 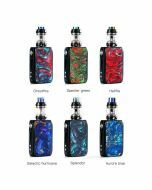 Introducing a new member from Smoant with joy, Battlestar Squonker Kit is simplicity and tiny in dual 18650 batteries, ultimate fits with hands, and amazing RDA & oil chamber combination. 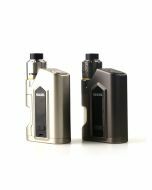 Battlestar Squonker adopts self-developed trigger button, this function controls liquid flow to prevent over squonking into the RDA. 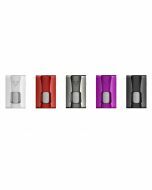 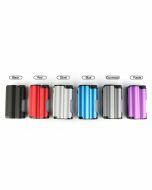 And Battlestar Squonker mod takes 0.96 inch OLED display, clear and bright user interface makes you easy to use it. 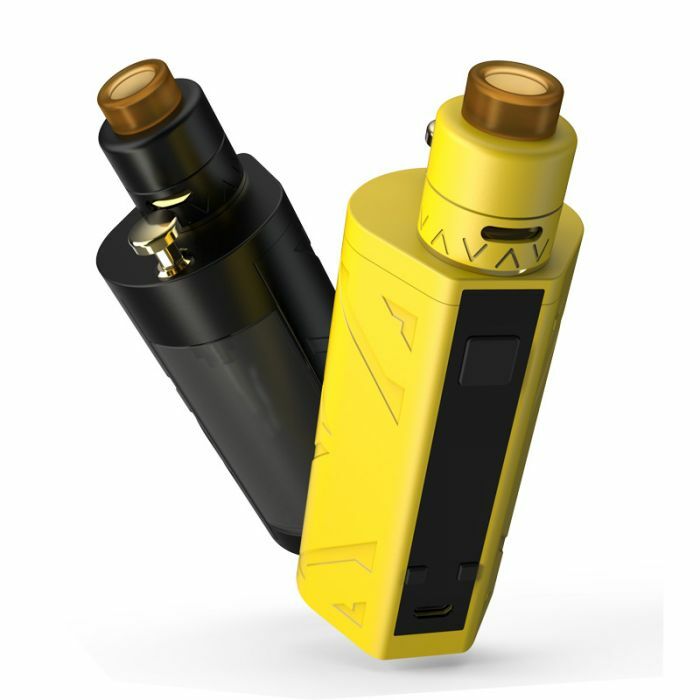 It provides an easy way to refill the juice as following steps: 1.Once battery cover is open pull the bottle out; 2.Open rubber plug on the bottom of the bottle and fill your e-liquid; 3.Close plug and reinstall bottle and shut battery door; 4.You can also leave it in and fill the e-liquid directly as well.